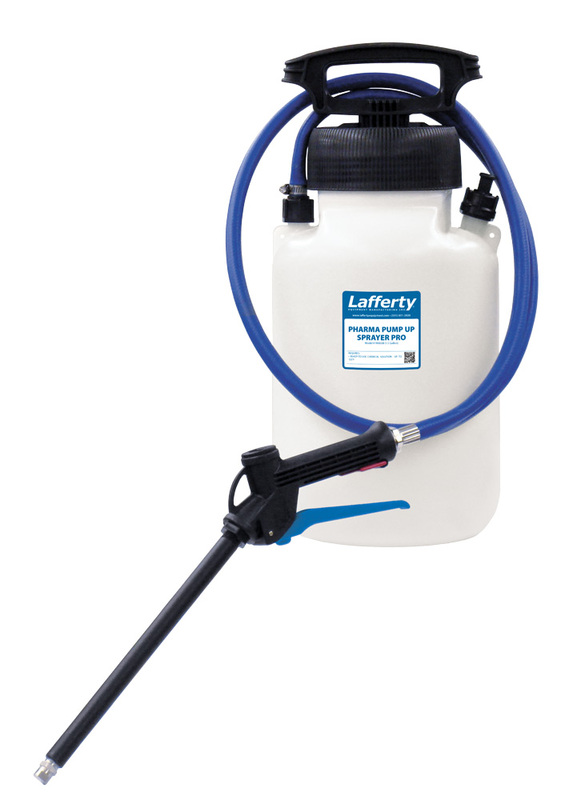 Pharmaceutical Grade Applicators | Lafferty Equipment Manufacturing, Inc.
Lafferty Pharmaceutical Grade Applicators have Materials of Construction that are compatible with the requirements of the Pharmaceutical Industry. These units ship with a Certificate of Conformity. 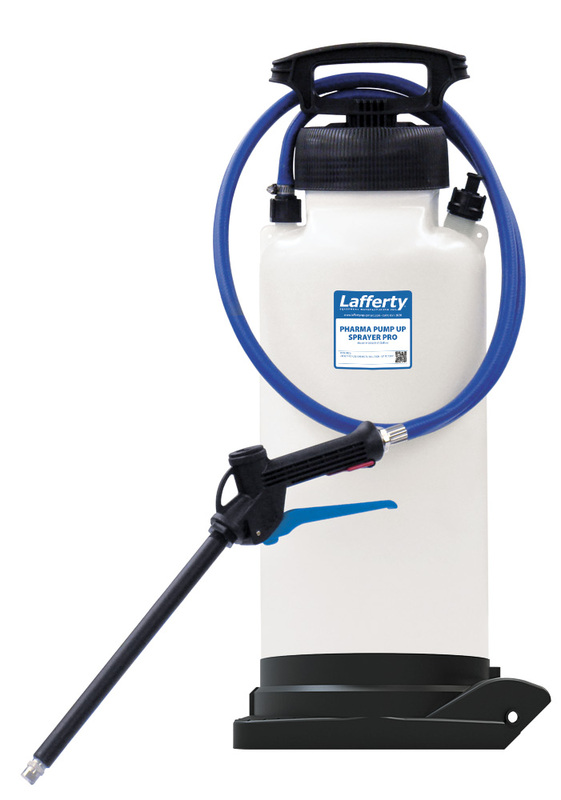 Please contact us for details regarding Pharmaceutical Grade Applicators.